A&W Roofing is skilled at installing any type of roofing system our clients desire. While are shingled roofs consist of the majority of our projects, we’re happy to take on other types of roofing materials that are clients would like to have installed. From standing seam, to five rib, to copper, we have installed all types of metal roofing systems. 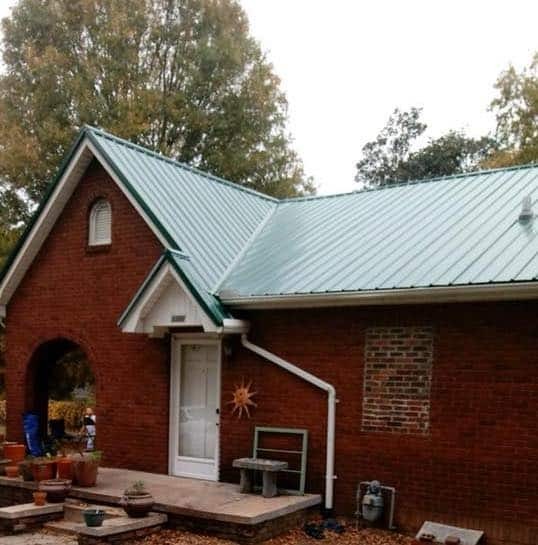 If you fell that a custom metal roof is what’s missing from your residence, please reach out to us to set up a free consultation for your project. 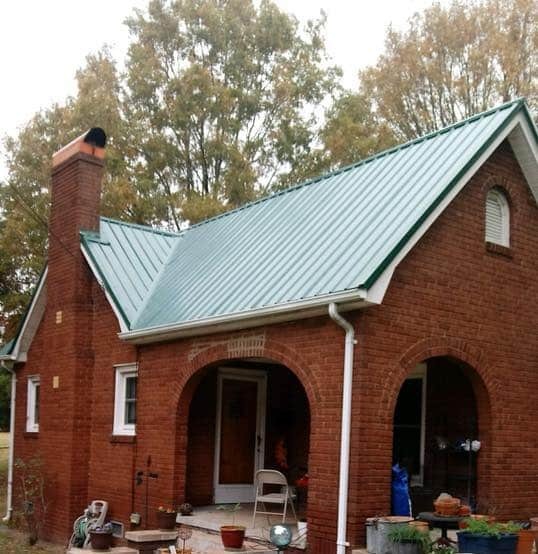 For a more detailed review of our metal roof installation process, please schedule a consolation to see if we can help you with your project!